Following our plan review, the borrower / developer’s detailed construction cost budget breakdown is evaluated to make sure it encompasses the overall scope of work involved with the project. Individual line items are reviewed to make sure an adequate breakdown of construction cost is provided for each category of work. Items missing will be identified so that budget costs can be adjusted and provided for all major components of the work. 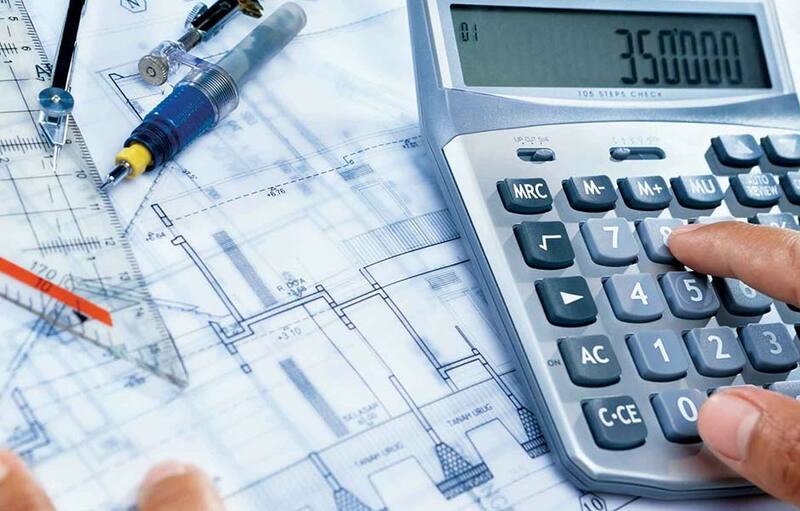 Having a comprehensive and properly detailed construction cost breakdown will not only facilitate the review and approval of work completed as construction progresses, but it will also accurately document the status of construction completed to date, on a line by line basis and will also indicate the overall percentage of project completion. The contractor / developer’s budget costs are then evaluated in comparison with current published construction cost data such as R.S. Means, Engineering News Record and the like along with a comparison based on our extensive construction cost database for similar project types. Our review also covers items such as insurance, lien waivers, retainage, stored materials, the construction schedule, form of construction contract agreement and more.